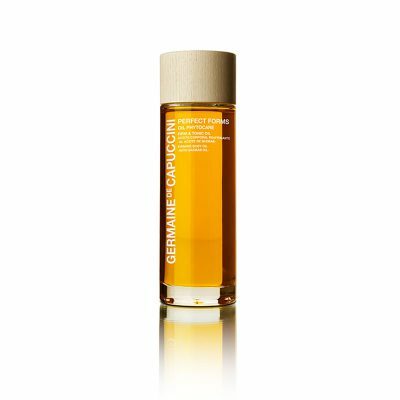 A luxurious body exfoliator with Baobab oil to renew, refine and smooth the skin’s texture. 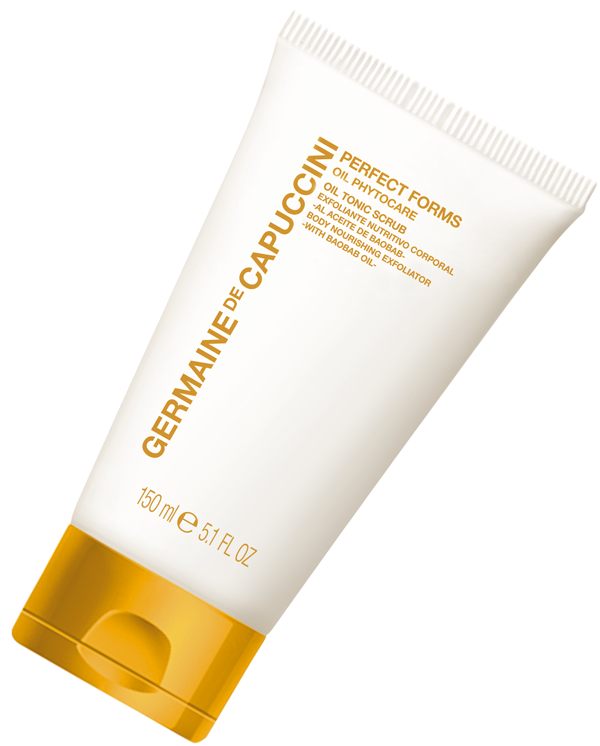 Simply one of the best body exfoliators you’ll ever use. A luxurious, award-winning body scrub containing ethically sourced Baobab seed oil. 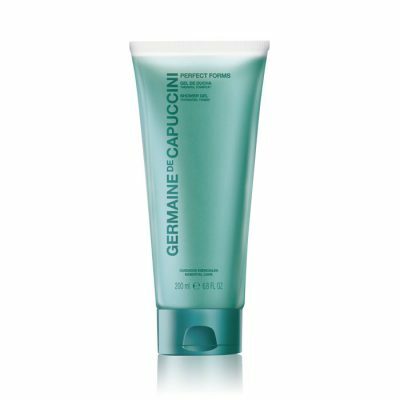 Especially formulated for dry skin, this luxurious body scrub can be applied on dry or damp skin and gently eliminates dead cells whilst refining, toning and hydrating. 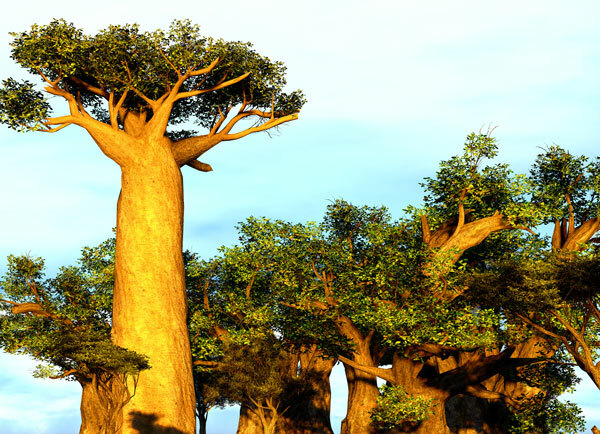 Ethically Sourced Baobab Seed Oil: With a high content of Omegas and Vitamins, this prestigious oil has powerful anti-oxidising, nourishing, hydrating, soothing and regenerating effects. Baobab Seed Shells: Gently eliminates dead cells. 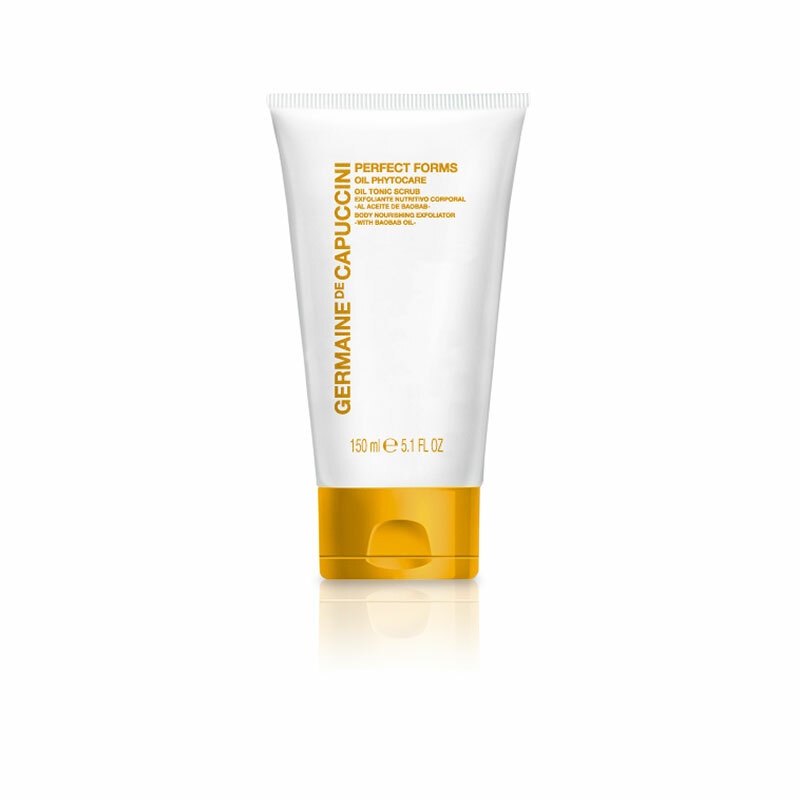 Phytocare Oil Tonic Scrub can be used on wet or dry skin. For a lighter exfoliation: Massage into slightly moistened skin and rinse off. For a greater exfoliation: massage into dry skin then remove with water or brush off with a mitt or flannel. Caprylic/Capric Triglyceride, Dicaprylyl Carbonate, Isopropyl Palmitate, Glycerin, Aqua (Water), Sucrose Laurate, Pumice, Adansonia Digitata Seed Epicarp, Adansonia Digitata Seed Oil, Sucrose Palmitate, Dicaprylyl Ether, Parfum (Fragrance), Geraniol, Linalool, Limonene, Alpha-Isomethyl Ionone, Citral, Citronellol, CI 26100 (Red 17), CI 19140 (Yellow 5).